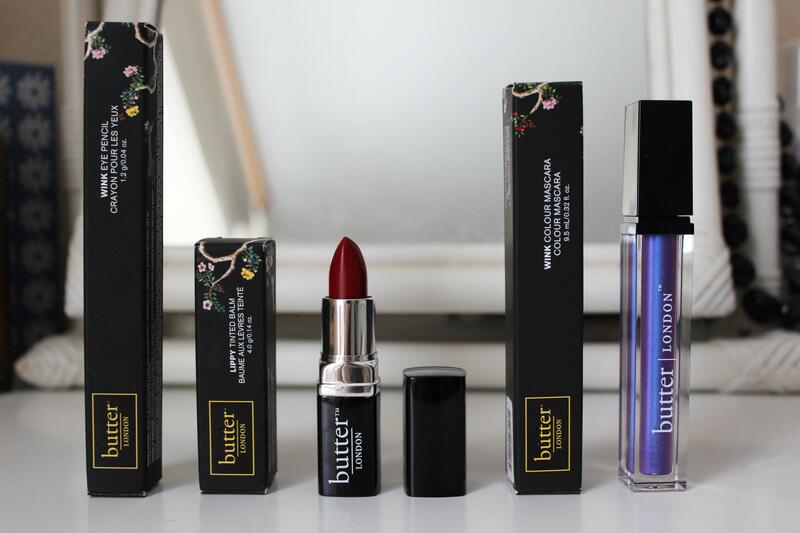 On my last day of interning at Glam UK I was very kindly given a couple of samples of Butter London make-up, it's a beauty brand I had never actually heard of before - I'm not a huge beauty person but I'm trying to get a little more into it really. 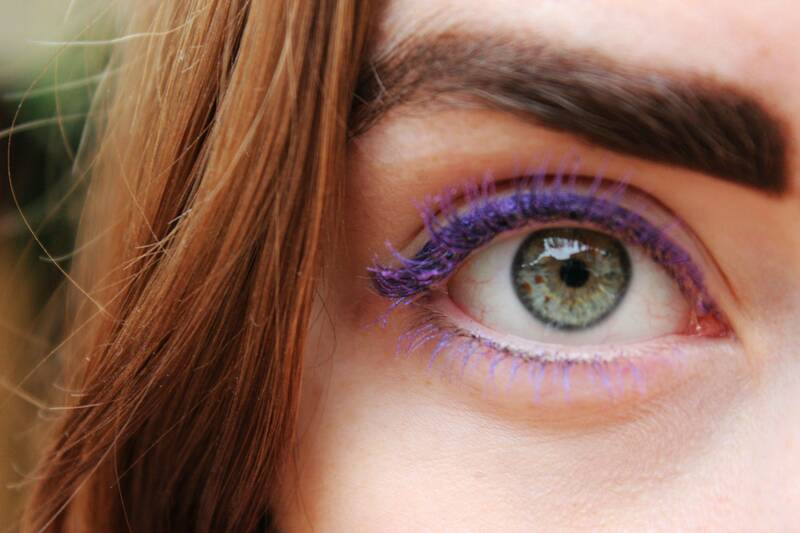 So I thought it would be fun to try out these products, especially the quirky purple eyeliner and mascara! I found the 'Wink Eye Pencil' slightly difficult to apply as it seemed to need a little pressure to really stay which is particularly difficult on the eyelid. It did stay on well after the application which is a plus. The 'Wink Colour Mascara' I was more impressed with, it had really good coverage to say my lashes are dark. 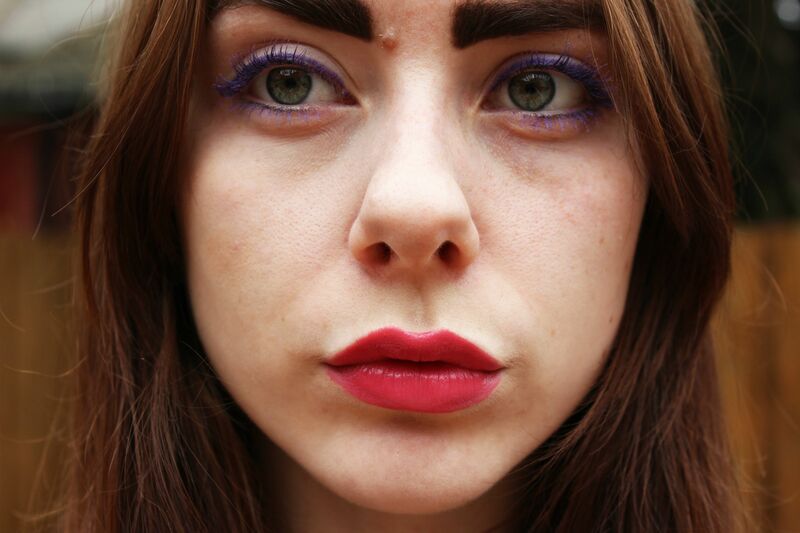 I imagine the coloured mascaras would look amazing on you fair haired ladies! The 'Lippy Tinted Balm' is slightly lighter when applied than the colour of the stick but that is probably as it is a tinted balm not your typical lipstick. It is easy to apply and didn't need applying too often throughout the day. This is the first lipstick I have been majorly happy with in a while as other brands I have found leave to much excess colour which can be annoying when transferred or smudged! I really fancy trying out the Apricot Sunrise colour in this lip balm. 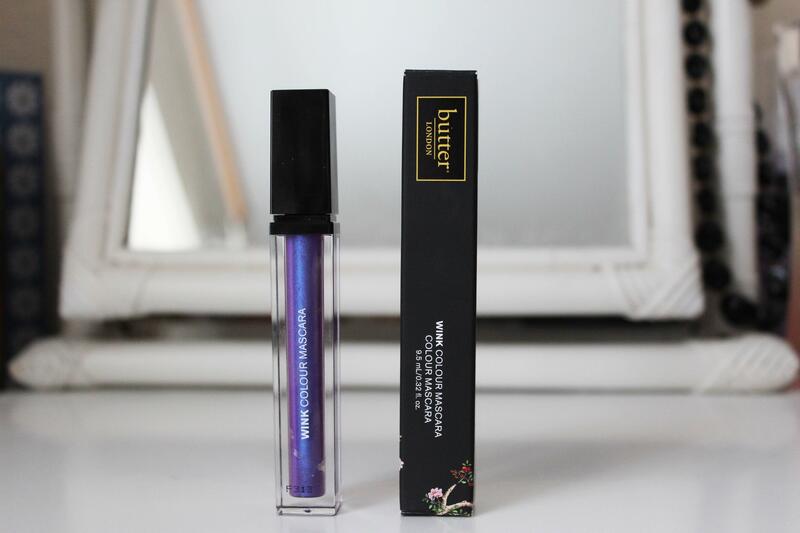 Overall, I am giving the Butter London pieces a thumbs up, whilst I wouldn't purchase a Wink Eye Pencil due to the application issues I really want to try the other colours in the Mascara and Lippy Tinted Balm! 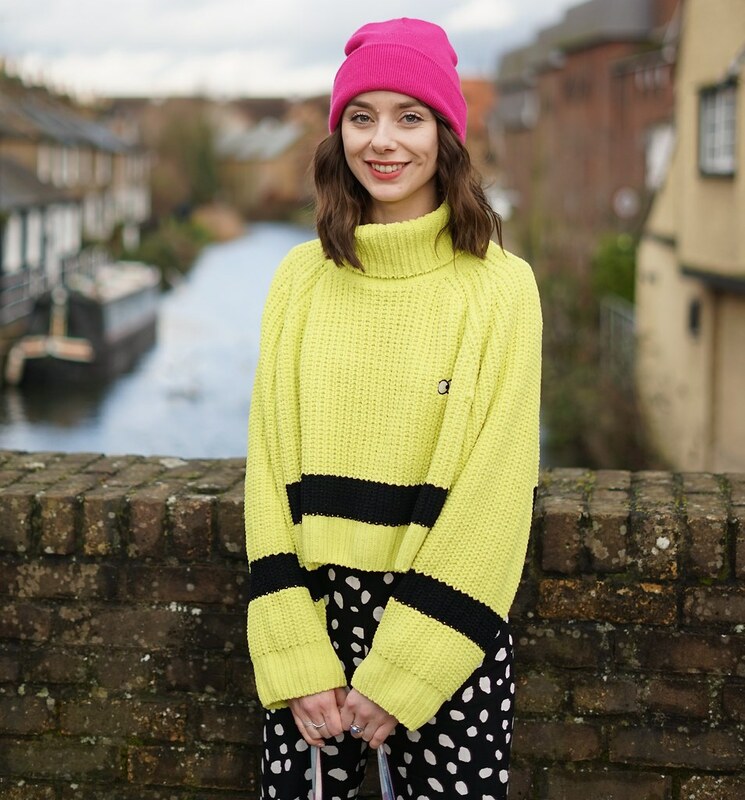 Love that lippy tinted balm shade on you! Lippy tinted balm sounds good! I didn't realise butter did products other than nail polish! 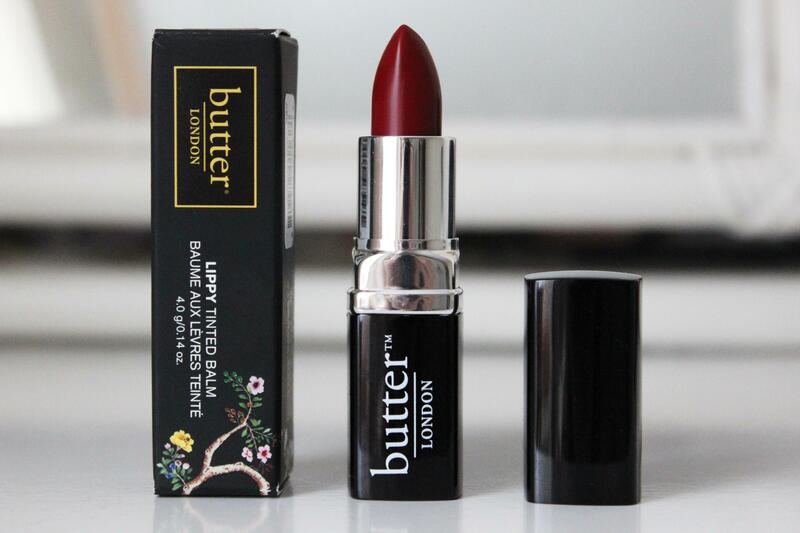 The lippy tinted balm looks and sounds great, I might have to hunt it down. Your eyes look awesome! I definitely want to try it out now.